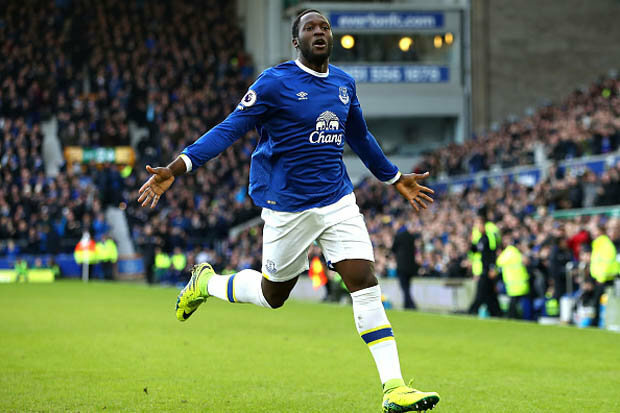 Romelu Lukaku: a four-star striker! 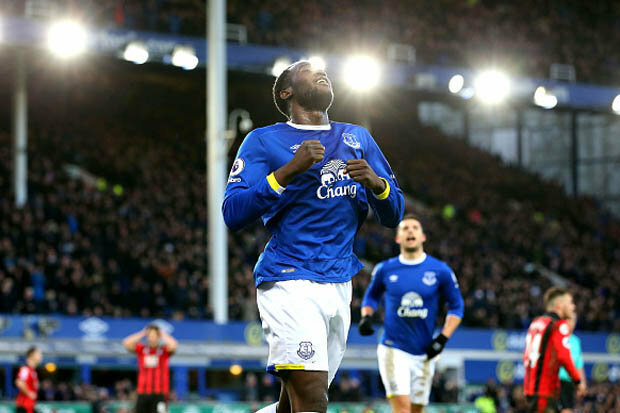 RONALD KOEMAN says Everton’s 6-3 win over Bournemouth was crazy, but he’s not surprised Romelu Lukaku scored four goals. The big Belgian fired himself to the top of the Premier League scoring charts today as he helped theToffees to a dramatic win atGoodison Park.And Koeman says his form in training means his sensational form isn’t a surprise. “That’s not a normal result. 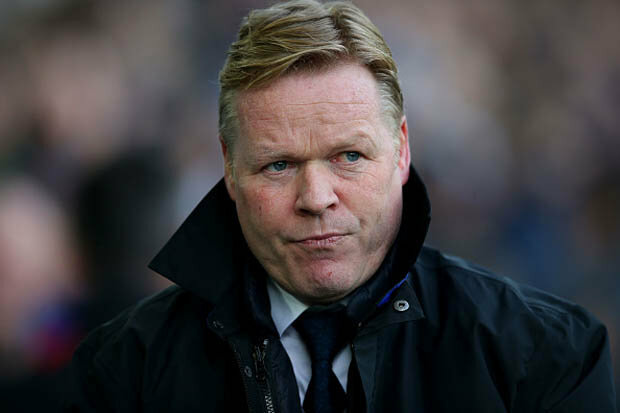 It was a crazy game,” said Koeman. “Both teams changed systems, it was a tactical battle. They made it really difficult for us. “We dropped in intensity after half-time, but the reaction to them getting back to 3-2 was good. “We scored great goals. Romelu showed that he is one of the best finishers in football. “Scoring is one of his big qualities. We need to support him, to create. We can improve, but he showed his best today. 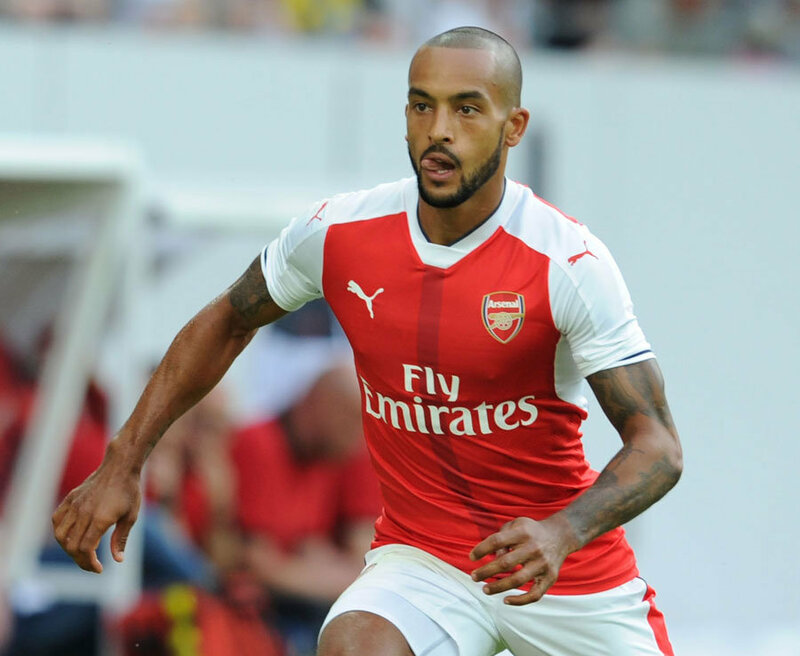 I’m not surprised because we see it in training.”We are getting closer to the top six. We have momentum and we are confident.